Yes! You have read correctly although it's not as simple as the title may suggest. 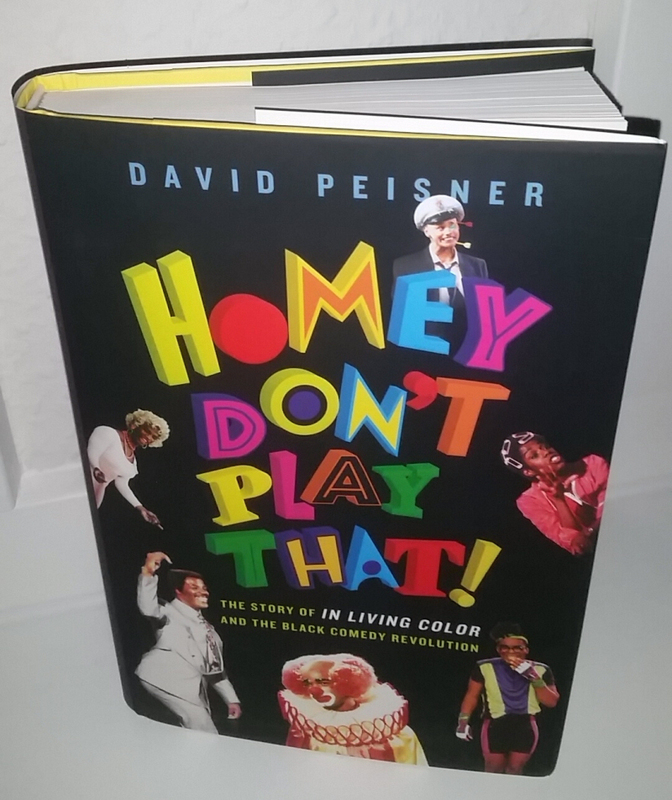 David Peisner is a journalist who embark on the journey to learn more about the 90's TV Show and the people involved in it. He interviewed cast members - Jim Carrey included -, writers, producers and network executives, to tell us the story on how the show came out and the importance it had. He will be launching a book on 400 pages called "Homey Don't Play That!" The story of In Living Color and The Black Comedy Revolution. It will release in three weeks on February 6, 2018. In this book we will be able to read in detail, all about the cast, before they were stars, tensions backstage, where are they now, how the show changed the way the halftime shows in Super Bowl, and much more. "Homey Don't Play That!" is an essential document on the evolution of black comedy and a nostalgic look back at how a sketch comedy show on a startup network became a groundbreaking TV series that is still relevant today." We are very excited to read it! We have much more about this new release in the next weeks and how you can get it. -- Source: Atria Books. Click to comment this article.